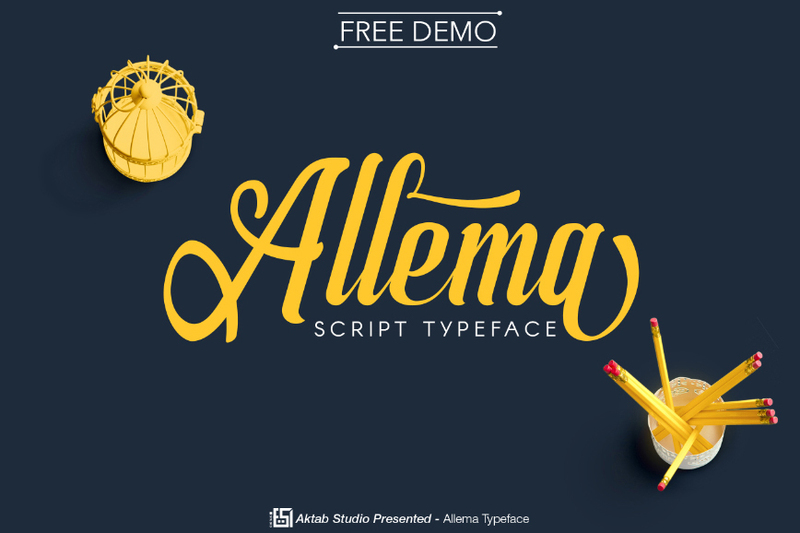 Allema Script a Modern Font Free Download Demo Version. 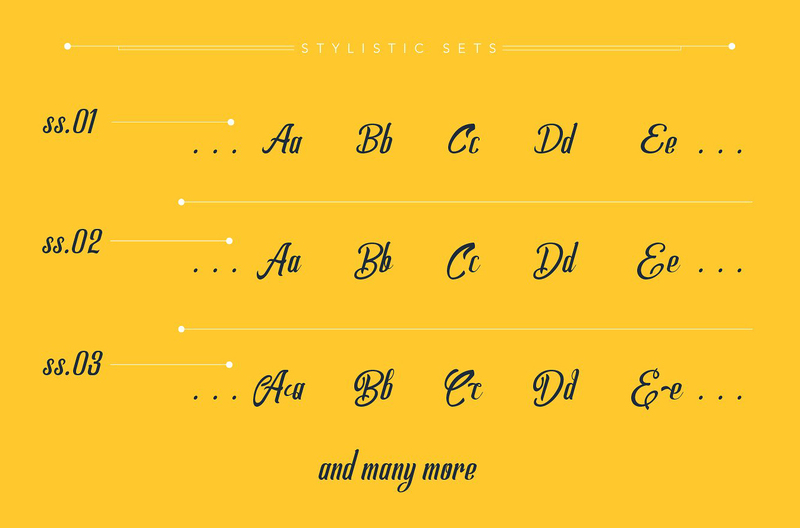 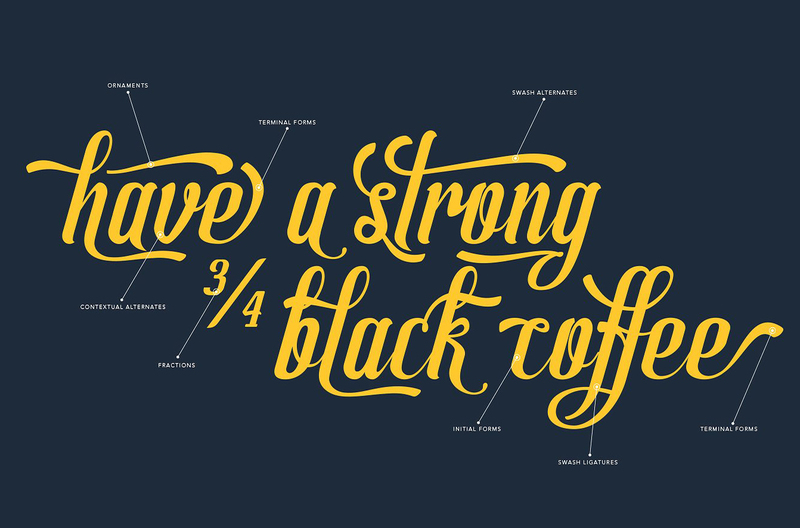 Modern and Handwritten font with 1000+ glyphs.Calligraphy type with the soft writing style. 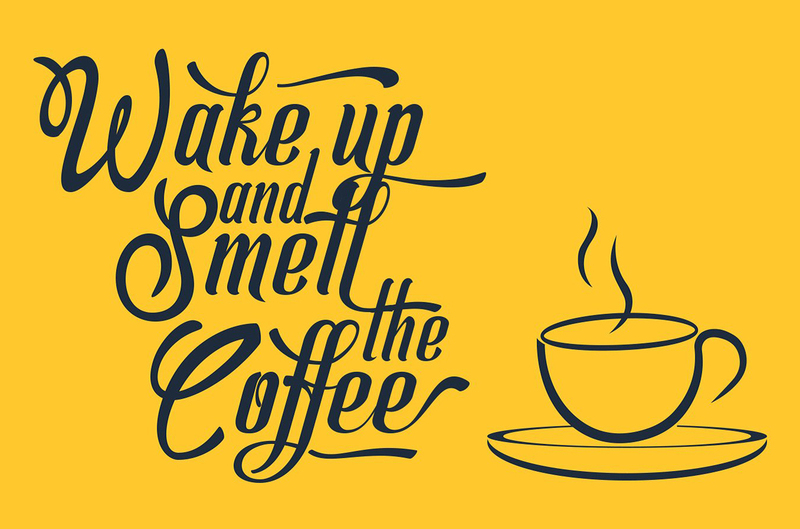 Allema Script is suitable for your different design projects like, Poster, Social Media Posts, Quotes, Calligraphy Writting, Branding etc.